Workshops – Workshops can be designed individually depending on your requirements. I can provide set workshops like the ones listed below or bespoke workshops depending on themes or topics you may be working on. All prices include planning, preparation and delivery and can be tailored to your needs. There are many possibilities for a workshop for your group. Here are some examples, please contact me if you have any questions and I would be happy to discuss your individual needs. 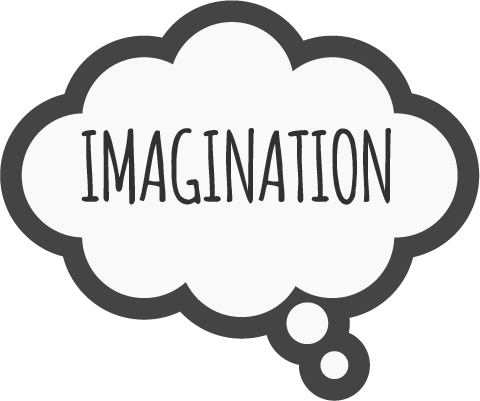 Imaginative stories: From Roald Dahl to Wilfred Owen – Will it be, Charlie and the Chocolate Factory, Gangsta Granny, The Curious Incident of the Dog in the Night Time, Beowulf, World War One Stories, The Lion King or the Railway Children – I’ve done them all, but am always excited about developing something new for you and your learners! Shakespeare: Explore the magical world of Shakespeare’s ‘A Midsummer Night’s Dream’. An interactive workshop exploring the world of dreams, sprites and a play for the Duke performed by the characterful ‘Mechanicals’. Delve into the dark world of Shakespeare’s ‘Macbeth’. An interactive workshop exploring Macbeth and Lady Macbeth’s ambitious rise to the throne, the supernatural witches and the tales of Dunsinane Castle. We shall look at Shakespeare’s characters, language and experience his extraordinary imagination. Please book online through the contact page or call 07790976023 to discuss your workshop requirements.